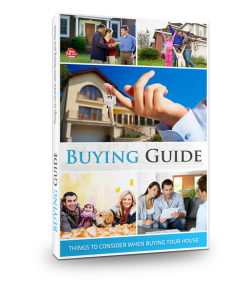 Buying your first home should be a rewarding and exciting time in your life, and one that you look back on with fond memories. But this is a huge investment, and you need to be fully prepared and able to ask the right questions, in order to come out on top. Fill out the form below and gain access to this amazing ebook AND MORE! 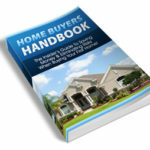 We have over 20 awesome ebooks for you including the Home Buyer Handbook, Home Seller Guide, All in one Mortgage Calculator, Easy Budget Maker, Family Budget Maker, HUD’s Mortgage Shopping Guide, Senior Retirement Planner, Boost your Credit Score, FSBO Guide, How to sell your Home Faster & much more!